November 29, 1938: This ad for Ethel Meglin’s school for professional children uses the recent success of its former students, including Judy, to sell its services. 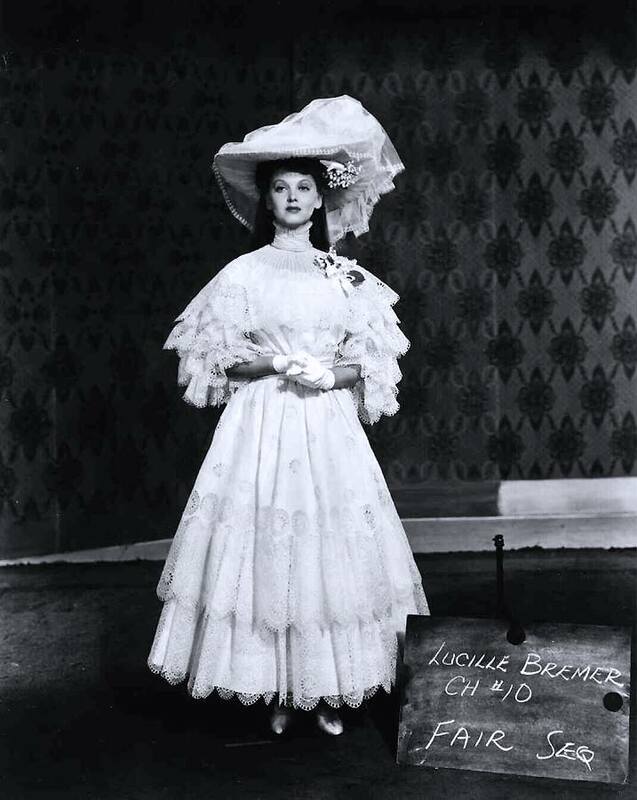 November 29, 1943: Judy posed for costume/makeup tests for Meet Me In St. Louis wearing the now famous “Under The Bamboo Tree” costume. 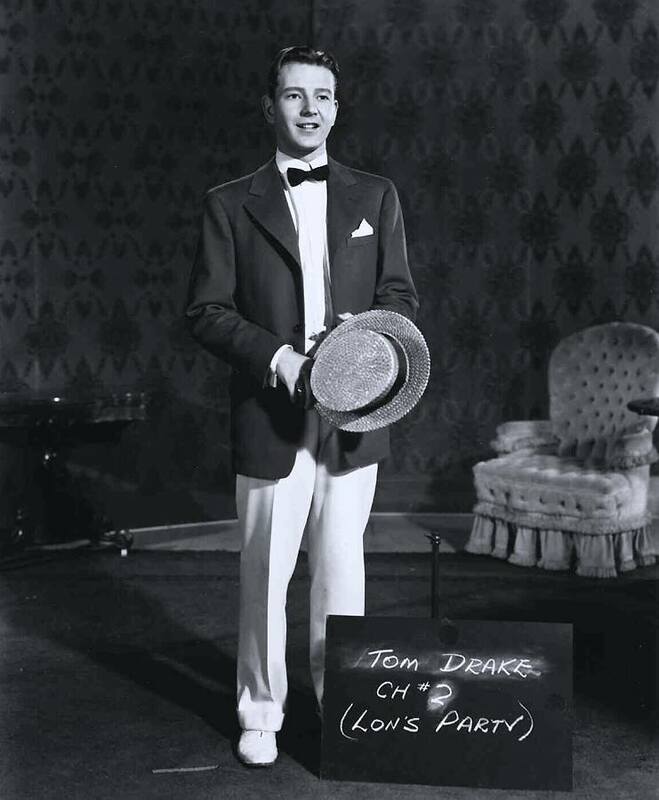 Several members of the cast also posed for tests including Tom Drake, Henry Davenport, Leon Ames, Henry Daniels, Bob Sully, Joan Carroll, Lucille Bremer, and some “Trolley Song” extras. 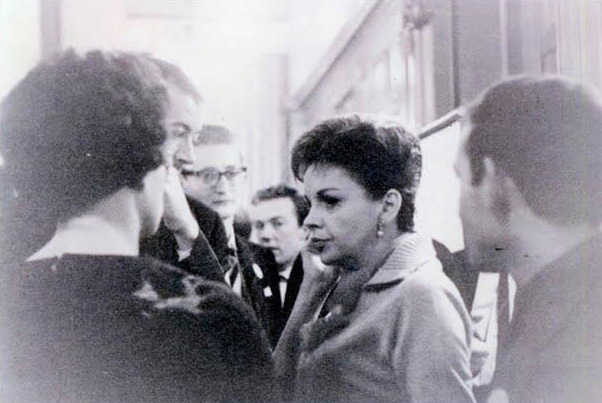 Judy was due on the set, made up, at 9 a.m. She arrived in Makeup earlier but left the studio at 9 a.m. It’s unknown where she went but she was on the set at 1 p.m.; dismissed at 6:10 p.m. The work included the tests noted above. November 29, 1944: The French language version of Ziegfeld Girl (“Fille Ziegfeld”) premiered in Montreal, Quebec, Canada. 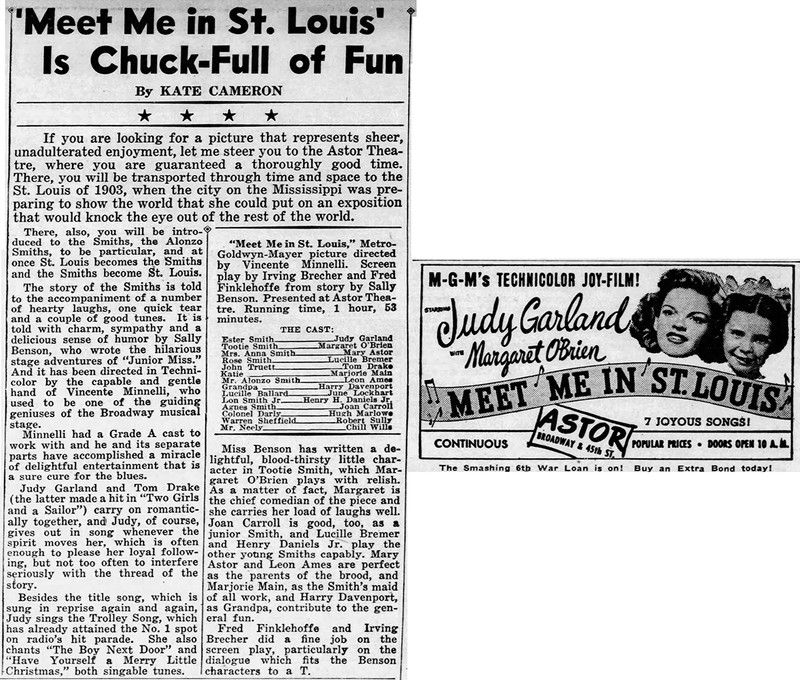 November 29, 1944: The New York Times published the now well-known review of Meet Me In St. Louis (text below). 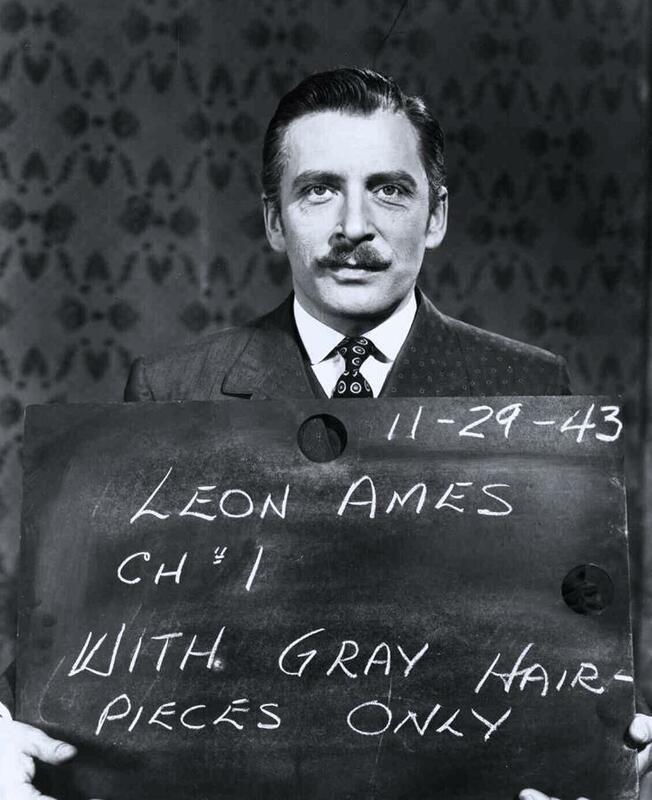 The film had its New York premiere at the Astor Theater just the day before (November 28). The Brooklyn Daily Eagle also published their review (see image). 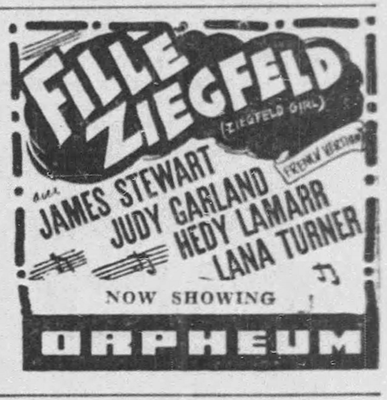 The ad included here is from the St Louis Post Dispatch, announcing that the film was held over for a second week (it had its world premiere in St. Louis on November 22nd). Now that the style for family albums in the theatre has been charmingly set by Broadway’s perennial “Life With Father,” Metro has taken the cue and has turned out a comparably charming movie in virtually the same period style. It is a warm and beguiling picturization based on Sally Benson’s memoirs of her folks, “Meet Me in St. Louis,” and it came to the Astor yesterday. Let those who would savor their enjoyment of innocent family merriment with the fragrance of dried-rose petals and who would revel in girlish rhapsodies make a bee-line right down to the Astor. For there’s honey to be had inside. And it isn’t just the clang-clang-clanging of “The Trolley Song” that will ring in your energized ears, despite the rather frightening impression you may have got from the radio. Nor is it, indeed, the musical phases of the film that are most likely to allure. 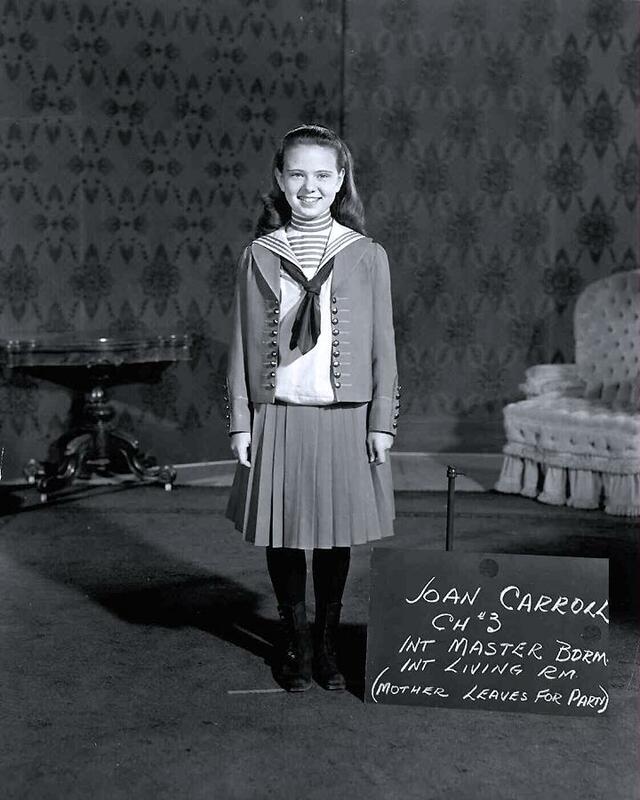 Except for maybe half a dozen numbers which Judy Garland melodically sings—and which had been planted like favors in a bride’s cake—this is mostly a straight family lark, covering a year of rare activity in a house heavily peopled with girls. And, as such, it is fraught with such dilemmas as are peculiar to that fair, bewildering tribe. For this is a free and genial recount of events in the home of the Smiths, who are staunchly devoted to St. Louis, during the year 1903-1904. There are long-suffering papa and mama, four daughters, a saucy elder son, grandpa (who is something of a crack-pot) and a tautly tyrannical maid. And the tempests which occur in this large hen-roost derive from such grand necessities as meeting the right boy at the right time and not moving to New York. There is the charming and homely incident when elder sister Rose anticipates a proposal of marriage from her hopefully “intended” in New York and has to take the call amidst the whole brood over the goose-necked telephone. There is the equally terrifying episode when sister Esther biffs the boy next door because she thought he had walloped little Tootie, who was skylarking all the time. And, for the younger fry, there is the thoroughly bewitching and fay experience of this same little fanciful Tootie on a windy Hallowe’en. All of these bits of family humor—and several more in the same vein—are done in a manner calculated to warm and enthuse the heart. The Smiths and their home, in Technicolor, are eyefuls of scenic delight, and the bursting vitality of their living inspires you like vitamin A. 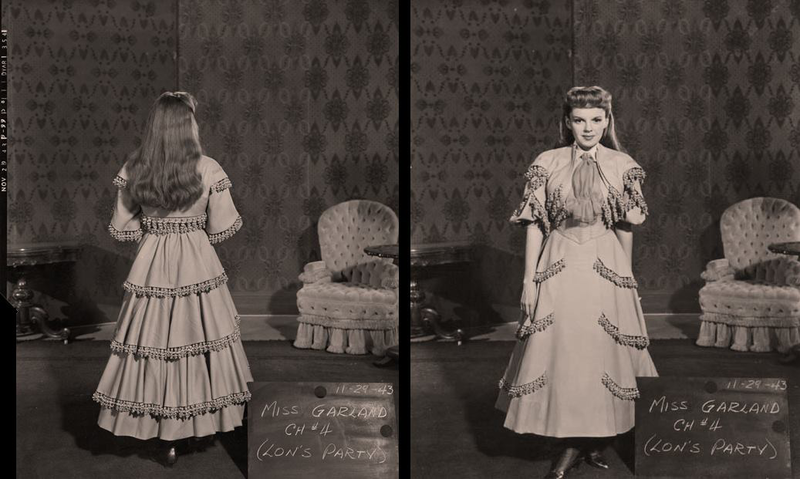 Miss Garland is full of gay exuberance as the second sister of the lot and sings, as we said, with a rich voice that grows riper and more expressive in each new film. Her chortling of “The Trolley Song” puts fresh zip into that inescapable tune, and her romantic singing of a sweet one, “The Boy Next Door,” is good for mooning folks. Little Margaret O’Brien makes a wholly delightful imp of Satan as Tootie, and Lucille Bremer is lovely and old-fashioned as Rose, the nubile sis. Marjorie Main as Katie, the maid; Harry Davenport as Grandpa and Tom Drake as the boy next door are only three of the several excellent members of the cast. Vincente Minnelli, in his direction, has got all the period charm out of ladies dressed in flowing creations, gentlemen in straw “boaters” and ice-cream pants, rooms lush with golden-oak wains-coating, ormolu decorations and red-plush chairs. As a comparable screen companion to “Life With Father,” we would confidently predict that “Meet Me in St. Louis” has a future that is equally bright. In the words of one of the gentlemen, it is a ginger-peachy show. 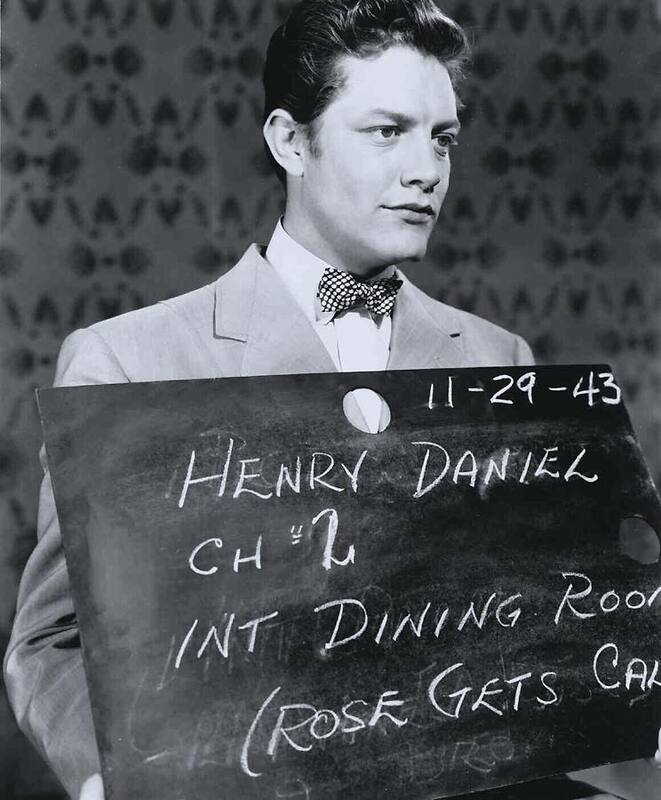 MEET ME IN ST. LOUIS, screen play by Irving Brecher and Fred F. Finklehoffe; based on the book by Sally Benson; songs by Hugh Martin and Ralph Blane; directed by Vincente Minnelli; produced by Arthur Freed for Metro-Goldwyn-Mayer. At the Astor. 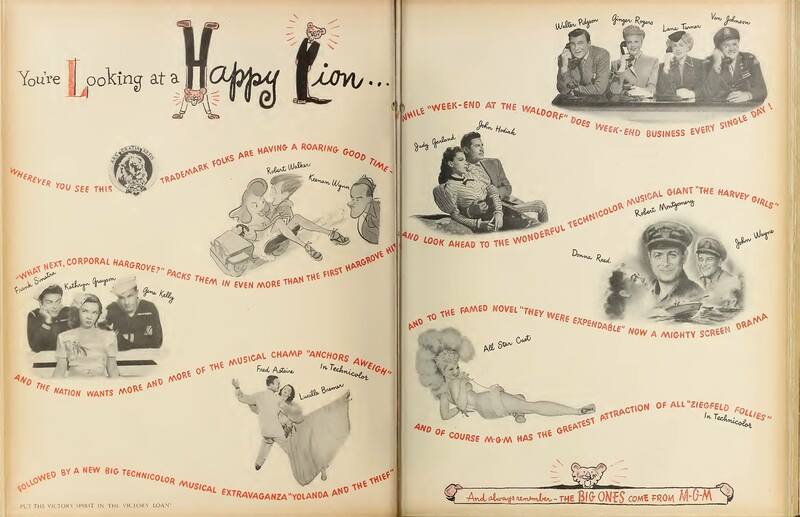 Lon Smith Jr. . . . . . Henry H. Daniels Jr.
November 29, 1945: This MGM ad promoting several of their films including The Harvey Girls and Ziegfeld Follies was published in the Film Daily trade paper. Look at that star power! 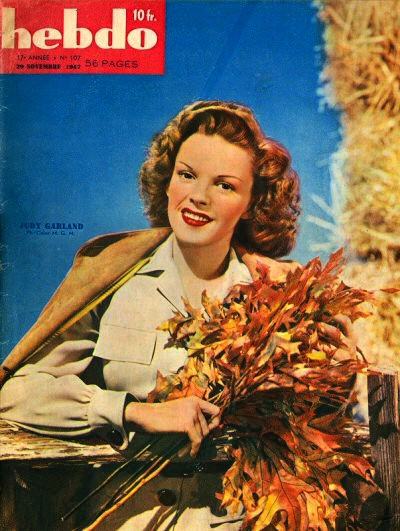 November 29, 1947: Judy on the cover of “Hebdo” magazine. 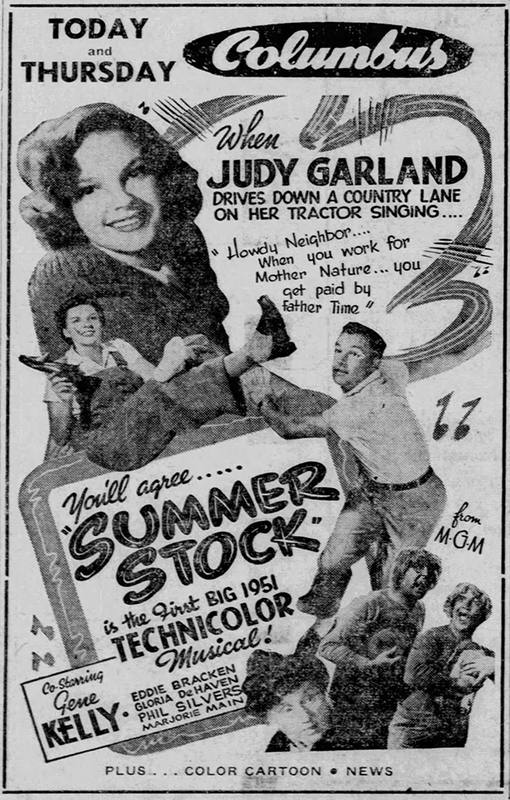 November 29, 1950: Here’s an interesting ad for Summer Stock that uses a 1940 photo of Judy as its centerpiece. 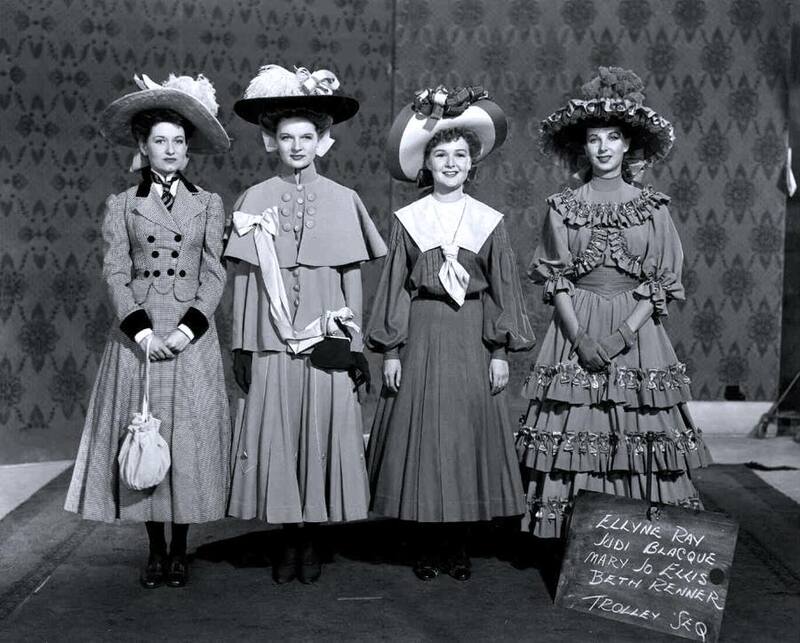 November 29, 1953: Judy recently had taken a break from filming A Star Is Born to see Stewart Granger’s new film, All the Brothers Were Valiant. 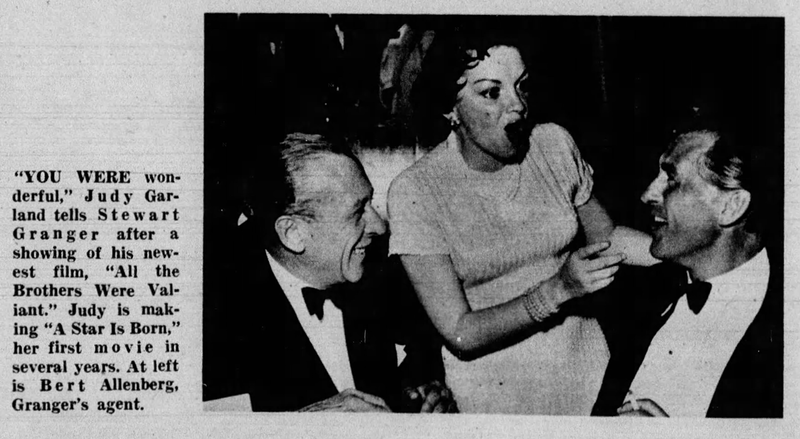 Here she’s seen afterward with Granger (on the right) and his agent, Bert Allenberg. 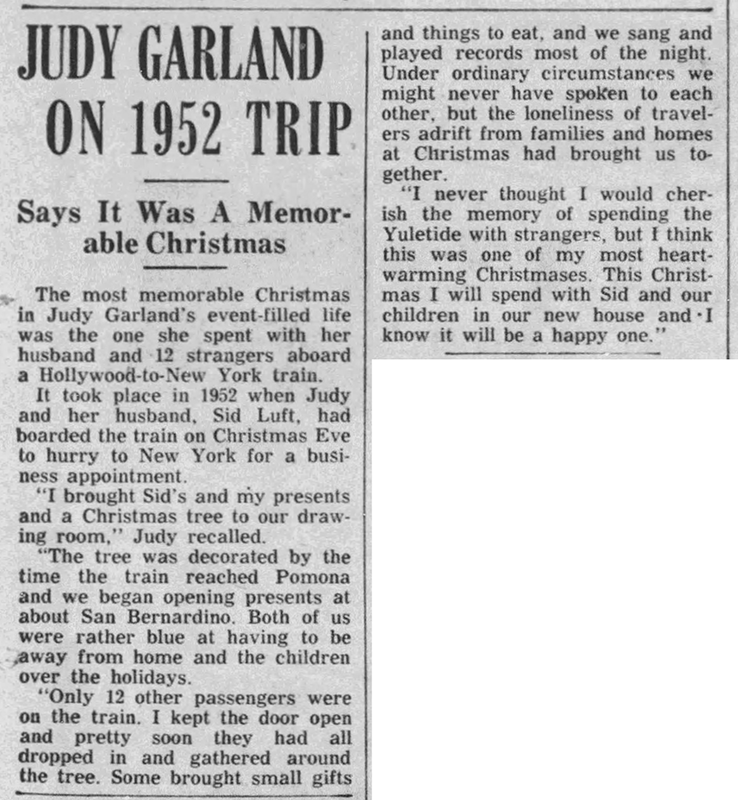 November 29, 1954: Judy tells of her most memorable Christmas which was, at this point anyway, in 1952. 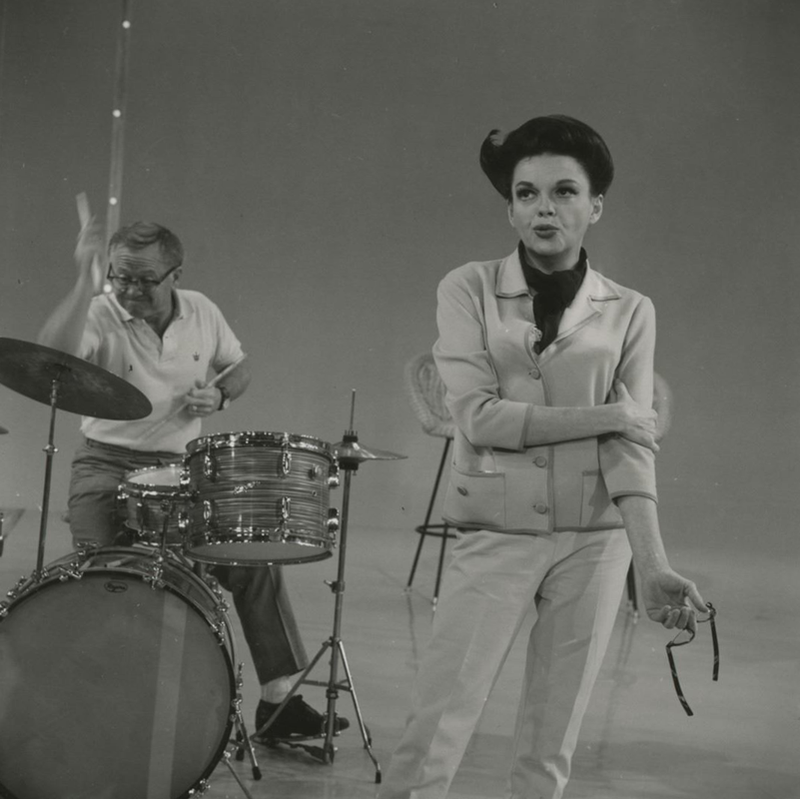 November 29, 1963: Judy and Mickey Rooney taped a new comedy/musical sketch for “The Judy Garland Show” at CBS Television City, Studio 43, Hollywood, CA. The new routine took the place of a deleted Rooney/Jerry Van Dyke sketch that featured Judy (“Exactly Like You”) taped on June 24, 1963. This new sketch was a takeoff on the old Mickey/Judy “Let’s Put On a Show” musicals. 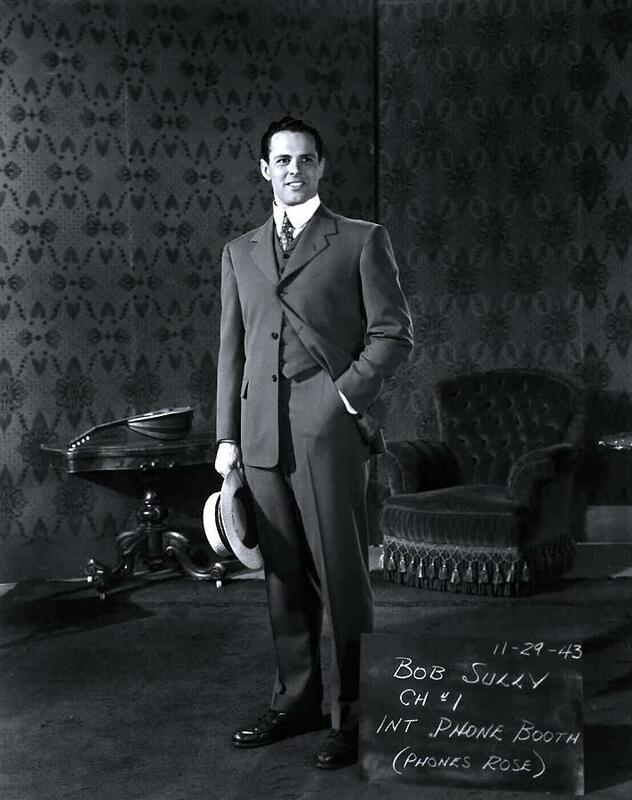 The show (“Episode 1”), while being the first one taped, was not the first to air. 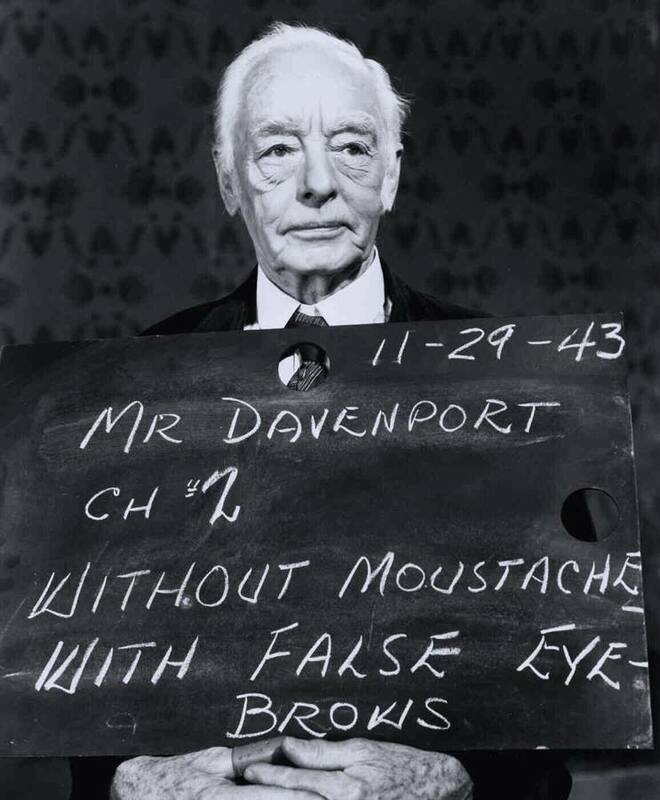 It aired on December 8, 1963. 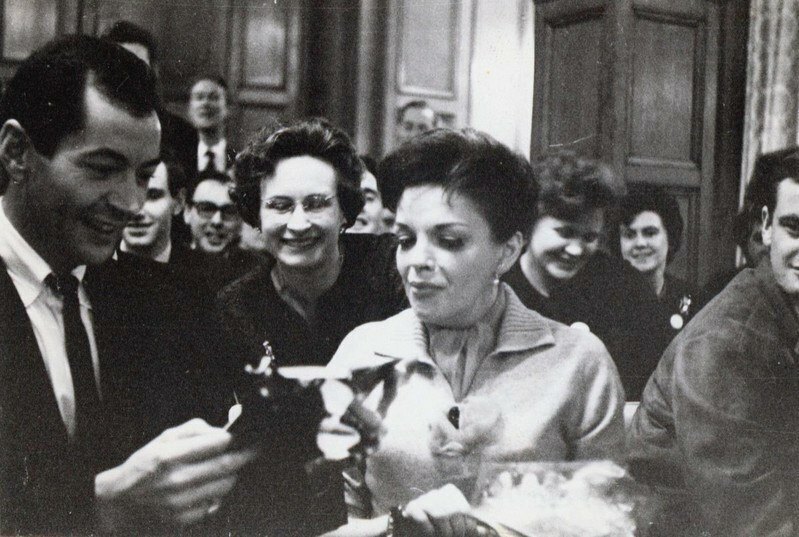 November 29, 1964: Judy attended the British Fan Club meeting at the Russell Hotel in northern London from 3 p.m. – 7 p.m. Listen to recordings from this meeting below. 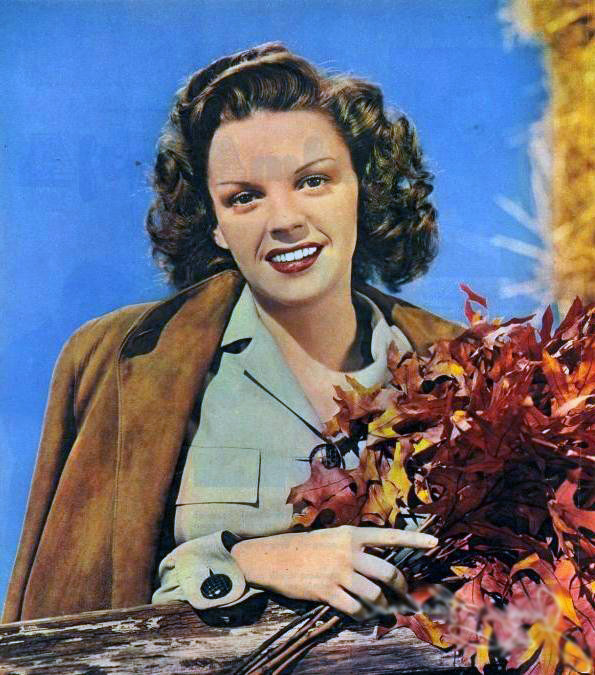 Judy said some re-recording was done at EMI studios for the Palladium concert album because the television cameras had affected the sound at times. 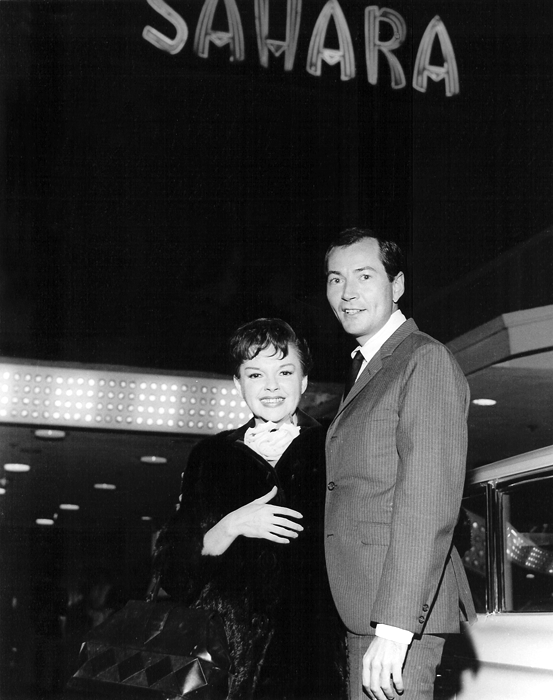 November 29, 1965: Judy and new husband Mark Herron had dinner at the Sahara Hotel in Las Vegas at 10:15 p.m. Joining them was Judy’s maid, “Snowy,” and her hairdresser, Alton Huckins. 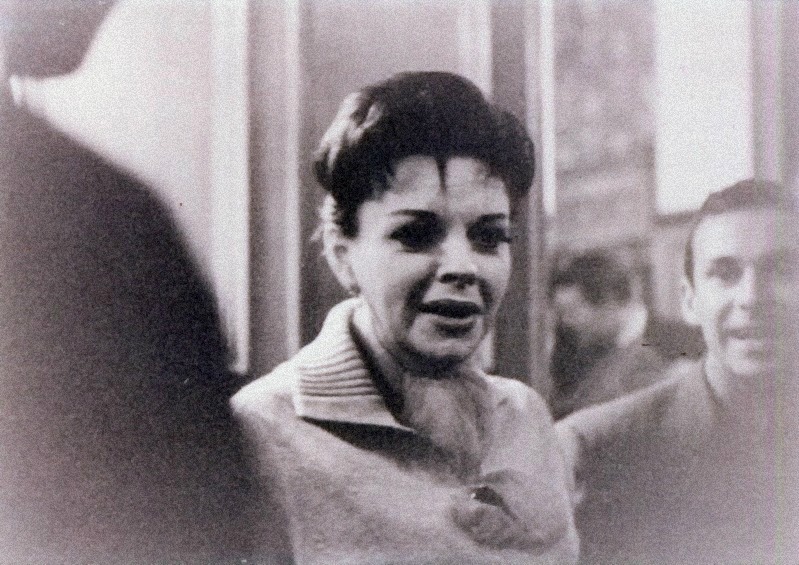 Judy opened a two-week engagement at the Sahara the following night. November 29, 1968: At approximately 5:30 p.m., Judy called John Meyer at his parent’s apartment wondering why he had walked out on her; he said she had thrown him out; the conversation went nowhere and Judy kept calling, forcing John and his sister out of the apartment.